Classic Garden Obelisks, Arches & Arbours are beautifully designed, hand forged and crafted by experienced craftsmen. They create an instant focal garden point. 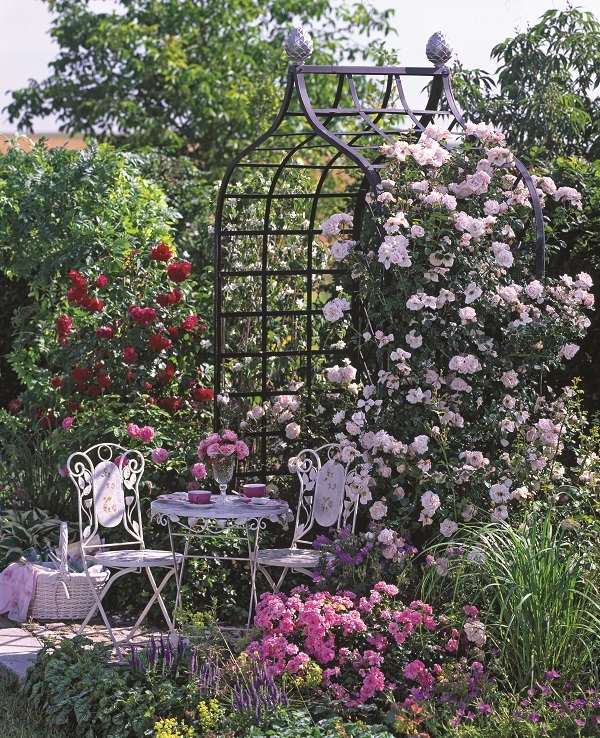 Transform your garden with a beautifully designed and hand crafted Rose and climbing plant support from Classic Garden Elements. 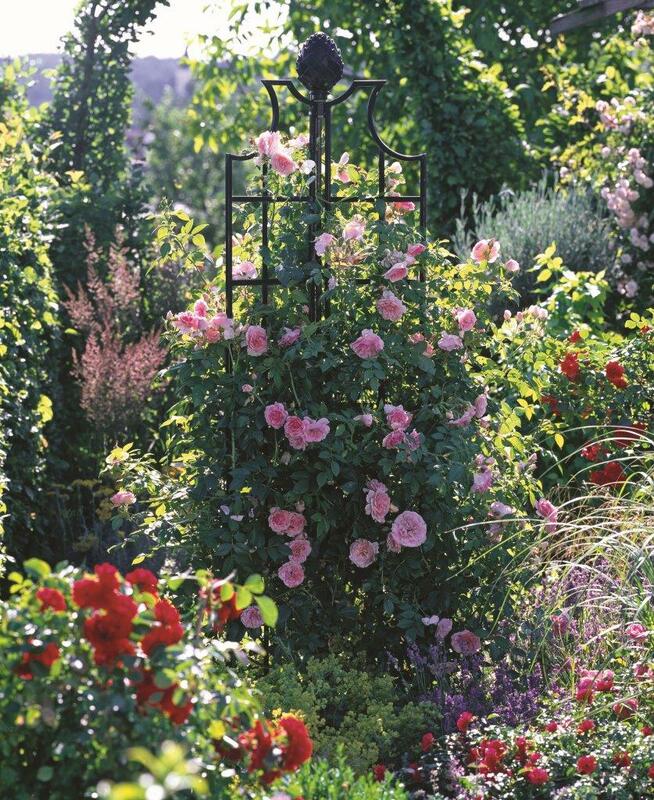 We offer the most extensive range of rose and climbing plant supports. Made with galvanised steel and powder coated in black making exceptional garden features for distinguished homes and gardens. 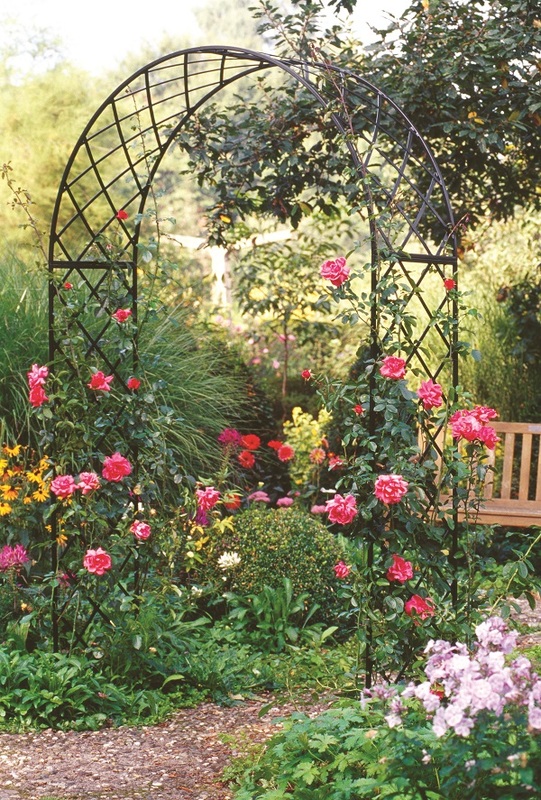 All Obelisks, Arches & Arbours from Classic Garden Elements are beautifully designed and hand crafted to last. Each creates an instant feature in your garden adding vertical interest.